If you don’t know about Mr. Richardson, look at these photos. What a brave, compassionate man! And crazy, in a good way. He is a person who makes a difference in the life of animals. Watch the Gopro video. 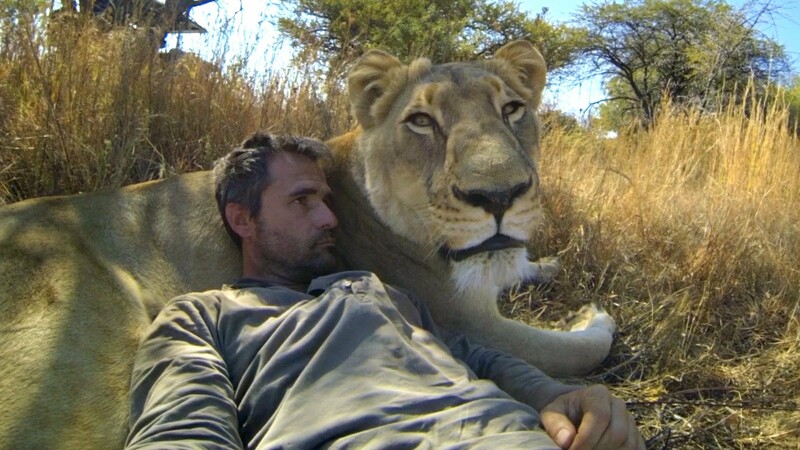 Conservationist and friend to lions.